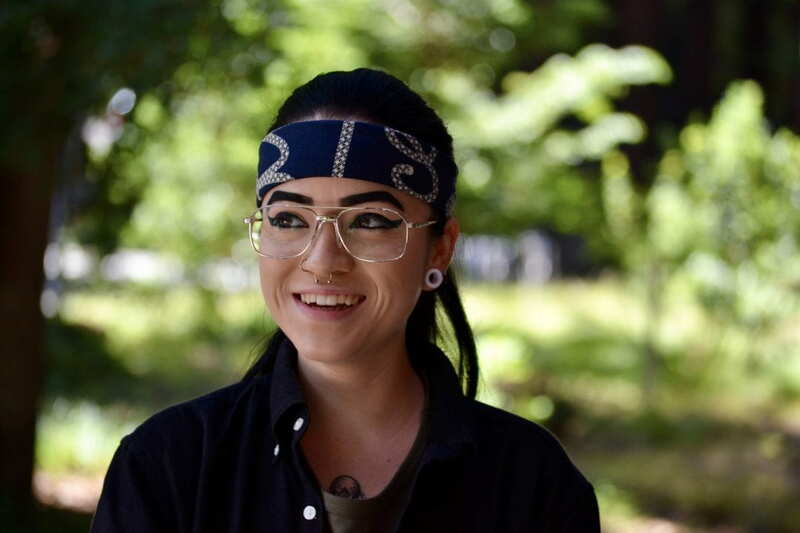 UC Santa Cruz Genomics Institute Office of Diversity scholar and BD2K Summer UP participant Stefanie Brizuela has been selected by the Scientific Review Committee of the National Institutes of Health (NIH) Undergraduate Scholarship Program (UGSP) as a UGSP Scholar. As a UGSP Scholar, Brizuela will receive a scholarship for qualified educational and living expenses up to $20,000 for the 2017-2018 academic year. Brizuela will also be paid to participate in research training at the NIH campus in Bethesda, Maryland for the next two summers. After graduating from UC Santa Cruz, Brizuela will obtain one year of employment at the NIH as a research trainee in exchange for each year of scholarship support received. The UGSP is a highly competitive program. Over 200 nationwide applications are received annually, and Brizuela is one of just a dozen students chosen as UGSP Scholars for the 2017-2018 academic year. Selection as a UGSP Scholar and the Committee’s willingness to support Brizuela’s scientific development is a testament to Brizuela’s personal and academic accomplishments. Brizuela, a rising junior majoring in biomolecular engineering with a minor in bioinformatics, was originally aiming for a career in mathematics but changed direction after her twin was diagnosed with a medical condition known as cerebral arteriovenous malformation (AVM). Wanting to better understand disorders of this kind from a genetic perspective, Brizuela settled on bioengineering because it would allow her to apply her computational skill in a biomedical context. After joining the Multicultural Engineering Program (MEP) and Academic Excellence Program (ACE) Stefanie accepted a fellowship from the UCSC Genomics Institute Research Mentoring Internship program (RMI), which allowed her to participate in the NIH-funded BD2K Summer Up program at UC Santa Cruz. She is currently an undergraduate researcher, working with Dr. Angela Brooks, Assistant Professor in Biomolecular Engineering in the Baskin School of Engineering. Stefanie hopes her accomplishments and dedication to research will inspire future first-generation, Latina, LGBT, women in STEM, and other students from underrepresented backgrounds to pursue their scientific dreams. 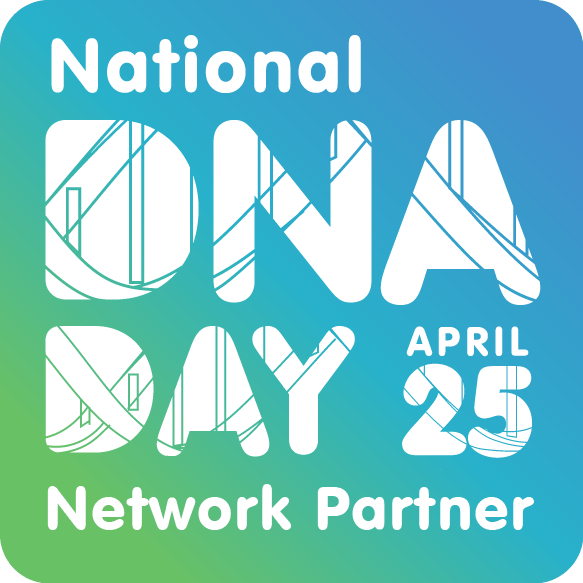 The UC Santa Cruz Genomics Institute Office of Diversity develops and supports a wide range of innovative diversity initiatives in genomics research and training, including UCSC campus-wide partnerships and international student programming. The work of the Genomics Institute Office of Diversity is supported by the Baskin School of Engineering, the Division of Physical and Biological Sciences, and the Division of Graduate Studies, with grant funding from the NIH and the National Human Genome Research Institute. The Baskin School of Engineering at UC Santa Cruz offers unique opportunities for education, research and training. Faculty and students seek new approaches to critical 21st century challenges within the domains of data science, genomics, bioinformatics, biotechnology, statistical modeling, high performance computing, sustainability engineering, human-centered design, communications, optoelectronics and photonics, networking and technology management. By leveraging novel tools that emerge from changing technologies, we have pioneered new engineering approaches and disciplines, examples of which include biomolecular engineering, computational media, and technology and information management.